Murter is an island in North Dalmatia connected to the mainland by a bridge in a place Tisno. The island was inhabited even in prehistoric period. Today, it has 5100 inhabitants. Their main occupation is tourism; besides tourism the people of the island are engaged in fishing, agriculture and even shipbuilding. 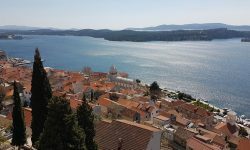 Places on the island are Betina, Tisno, Jezera and Murter which is also the biggest and the oldest settlement on the island. Murter has a very indented coastline which means there are many bays with various beaches. The most famous beaches are on the southern side of the island which isprotected from bura wind. 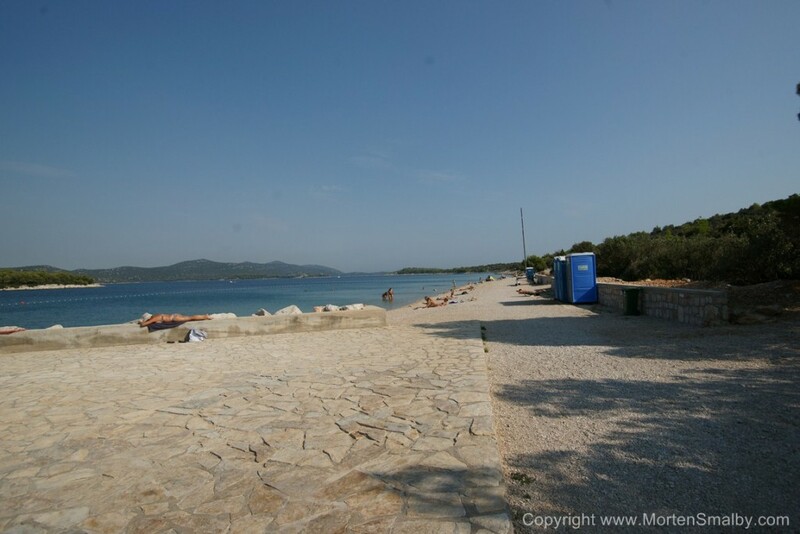 Slanica is the main island beach located on the southern side of the island; there is also Colentum Hotel. This is one of the most visited beaches with many contents and animation program. The beach is sandy and rocky, the water is shallow so it is perfecr for children and non-swimmers. Podvrske is a beach with white sand which gives the water a beautiful light blue color. The beach has a view of the Kornati islands. 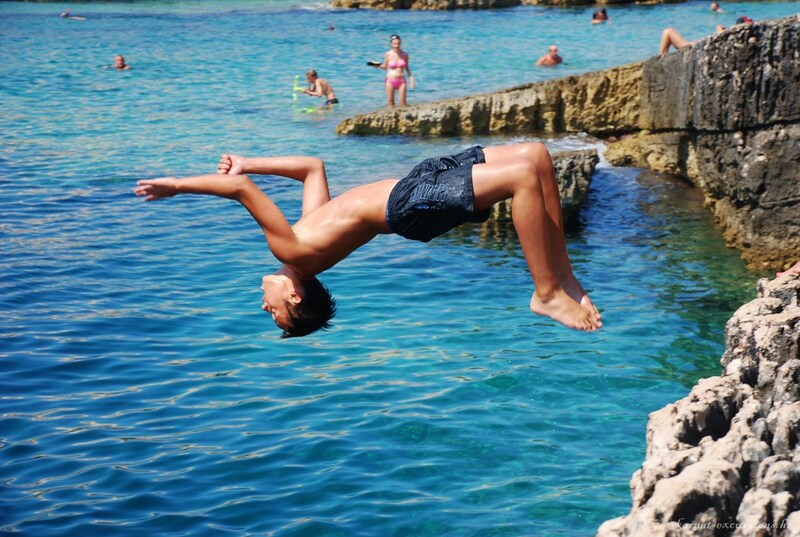 Just like Slanica, this beach also has shallow waters which makes it suitable for children. Cigrade beach is partly sandy and partly rocky. So, it is suitable either for children or for those seeking peace and solitude. It is surrounded by pine woods and has several restaurants where visitors can freshen up in the shade of the pines. Jazina beach is in Jazina bay with the eponymous camp site. The water is shallow and the beach is sandy which is ideal for families with children and the elderly. The visitors have a parking area, a restaurant and a store at their disposal. These are just a few of a myriad of beaches on the island of Murter. Tourism on the island of Murter started developing in the 20’s of the 20th century. The first hotel was open in the 30’s. The vicinity of Kornati islands, proclaimed a national park in 1980, the construction of Colentum Hotel, the first regular bus connection with Zagreb have all contributed to the development of tourism on the island. Today on the island different types of accommodation can be found; hotels, camps and private accommodation. Most accommodation units are found in private appartments which have beautiful views of the sea. 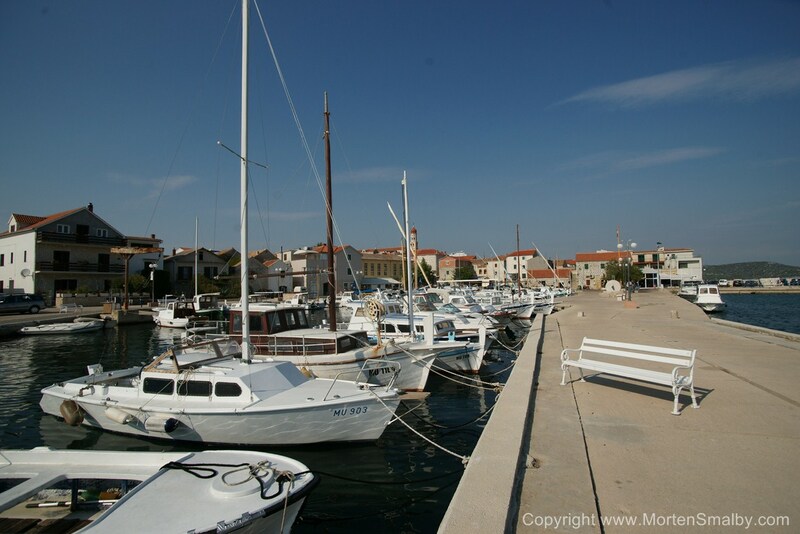 In Jezera there are three autocamps: Lovisca, More and Stella Maris and an aparthotel which is 50 m from the Marina in Jezera; it has a pool and a cocktail bar. 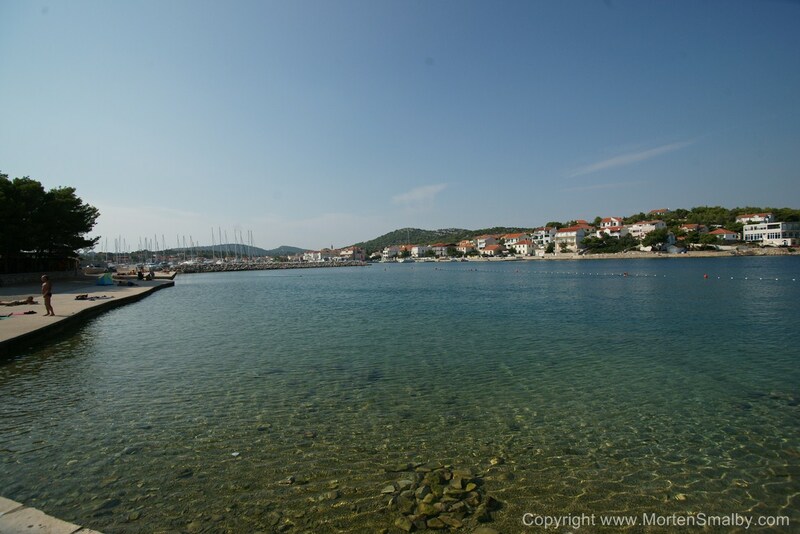 Tisno has two hotels: Borovnik Hotel with a long tradition and a four-star family hotel right at the seafront. 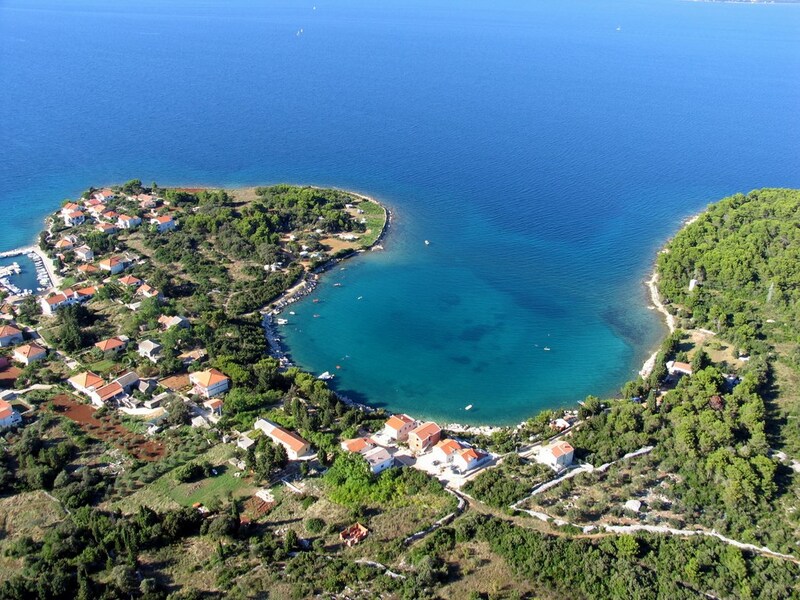 As mentioned above, Jazine camp is located in Tisno. Betina has three autocamps: Kosirina, Plitka vala and Matija. Traditional dishes are a basis of Murter’s gastronomy offer. There are numerous restaurants and taverns all over the island. All of them will offer you the best local, Dalmatian specialties and the autochtonous atmosphere. Dishes are prepared in a traditional way, with fresh ingridients since the island is known for agriculture and fishing. Some of the dishes are: octopus salad, polenta with cuttlefish, monkfish stew and many more. In Murter several smaller supermarkets can be found in which you can buy regular daily goods; Konzum, Studenac, Tommy… There are also a few butcher shops and a few bakeries. 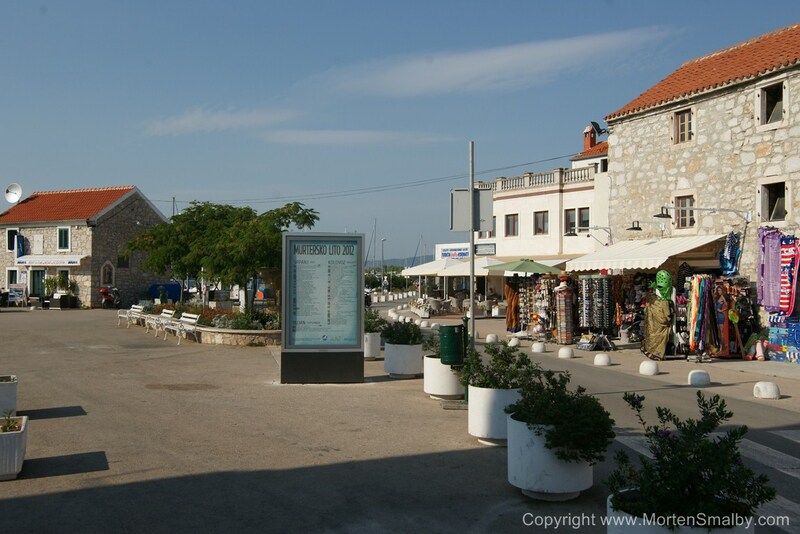 For a bigger shopping we recommend you go to Vodice or Sibenik. In the summer on the island of Murter, like in any other Dalmatian place, nightlife livens up. There are plenty of coffee bars and beach bars for you to enjoy a cocktail or a drink to the sounds of Dalmatian or some other music; you will not party hard but you will get to know the relaxed atmosphere and lifestyle of the local people. If you want to party big time, we recommend you go to Vodice or Pirovac. Since the island is connected to the mainland by a bridge, it is accessible by car and by bus. 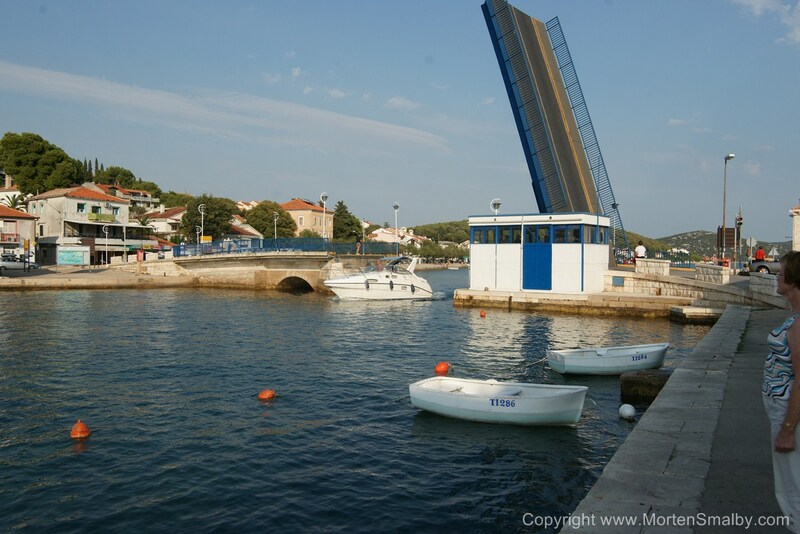 If you are coming from direction south or north via highway, take the exit 20-Pirovac toward Murter/Vodice and continue by a local road to the island. You can also use the coastal road but the trip will be a little longer. 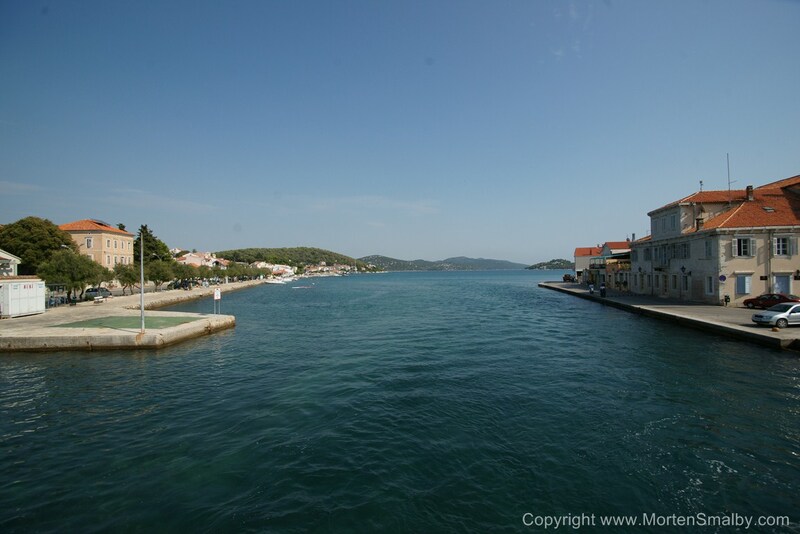 If you are going by bus, there are regular bus lines from Sibenik to Murter. There are two airports to choose between if you are coming by plane; Split or Zadar airport. Who or Where is the best place to get boat rentals ( With a captain) on Murter?